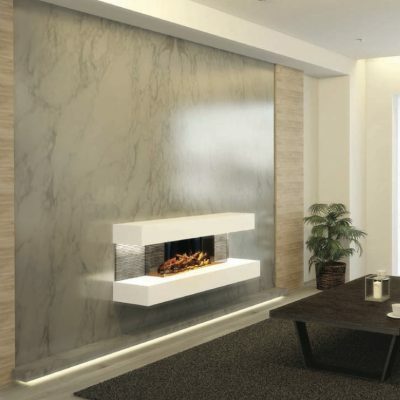 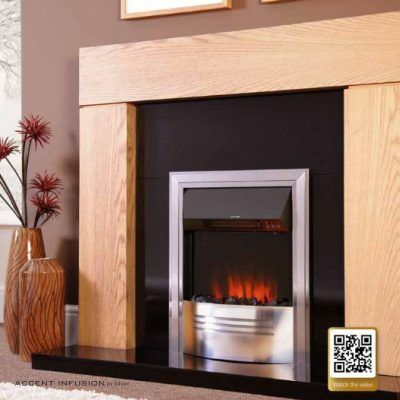 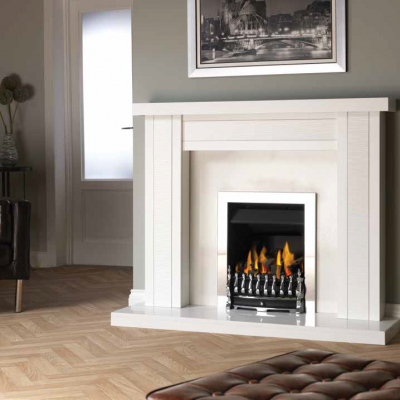 Choosing a fire from Fireplace by Design Ltd could not be easier, from traditional to contemporary designs, we have a fire for you. 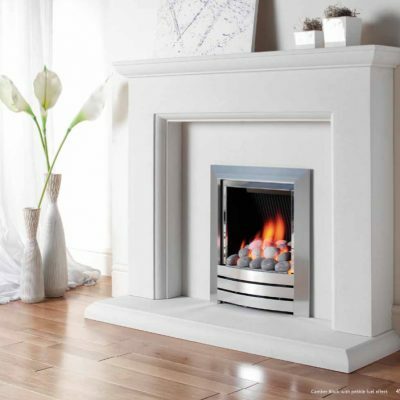 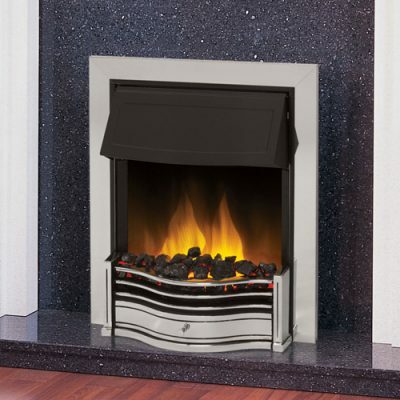 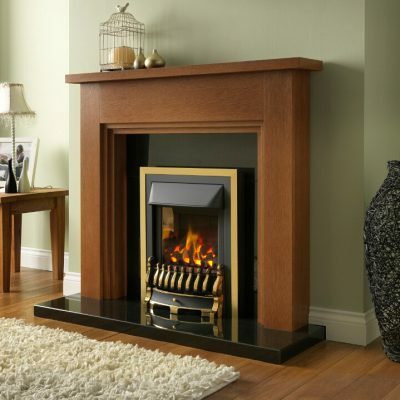 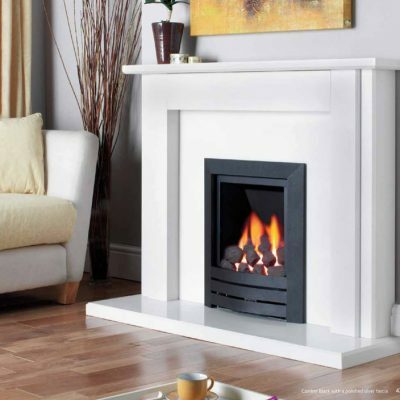 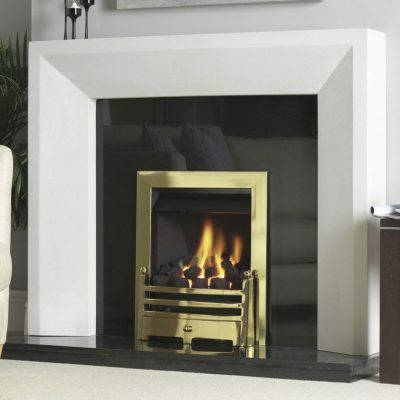 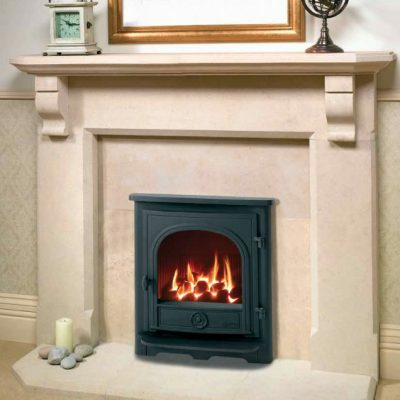 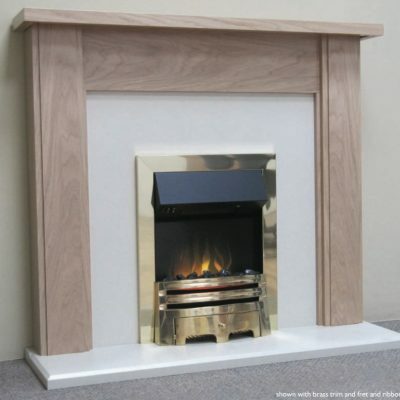 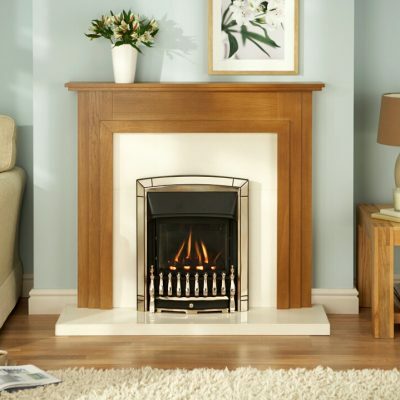 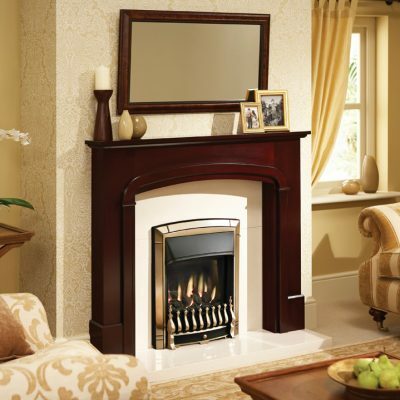 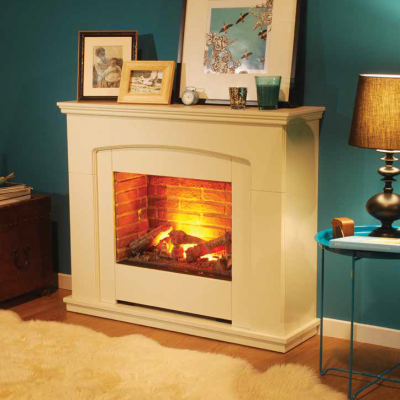 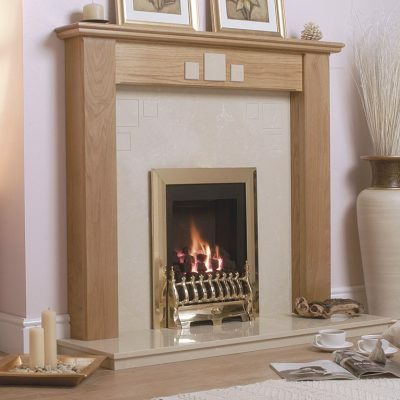 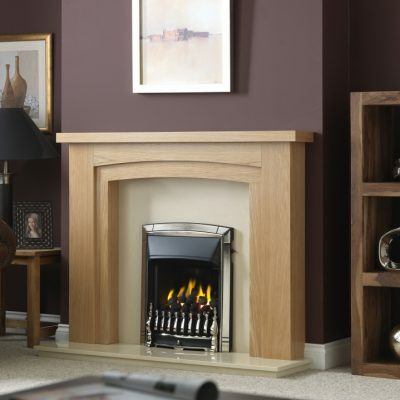 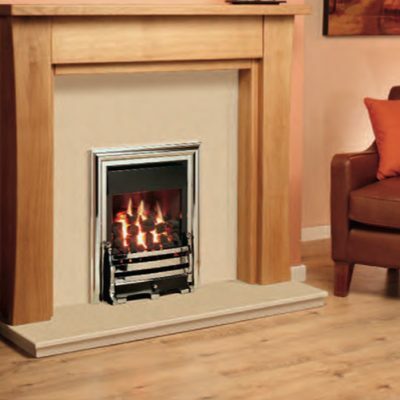 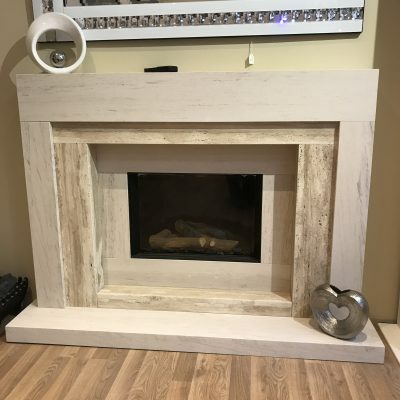 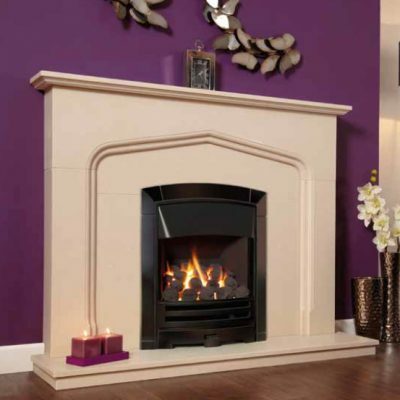 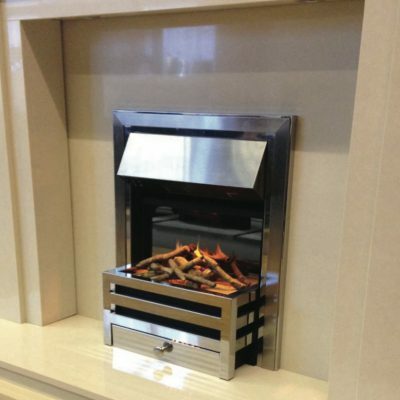 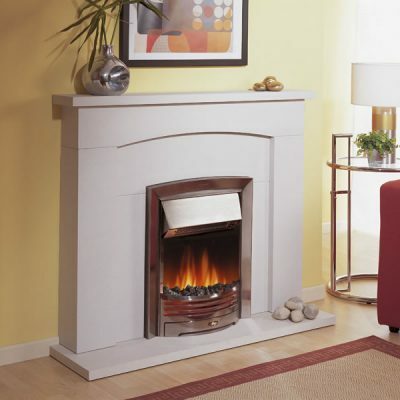 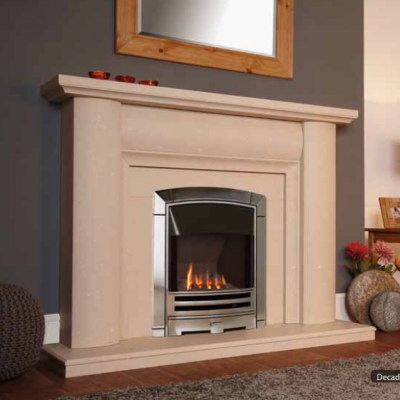 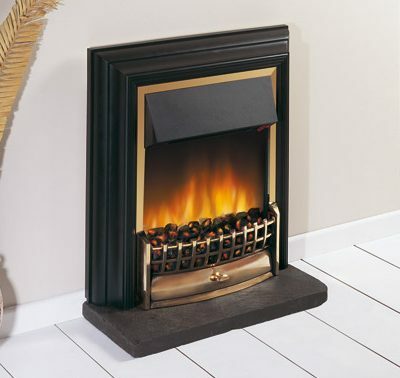 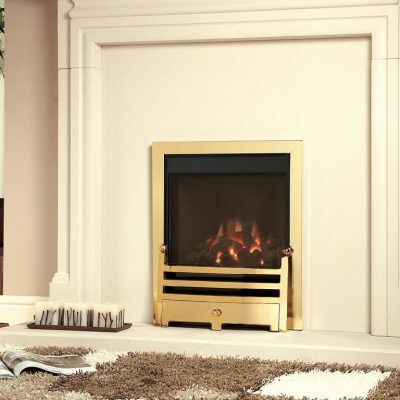 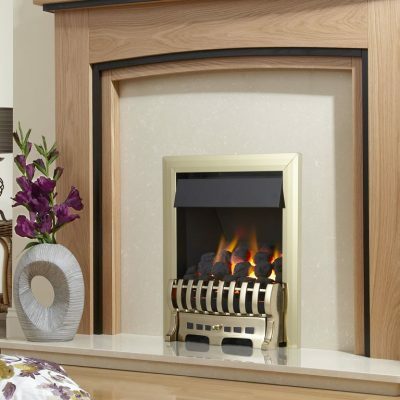 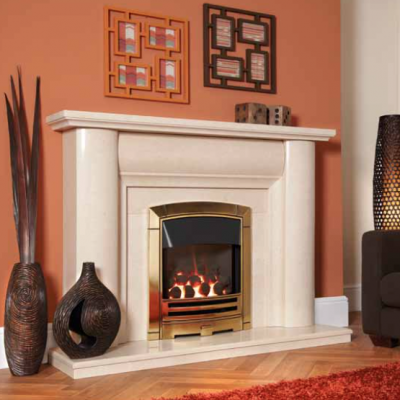 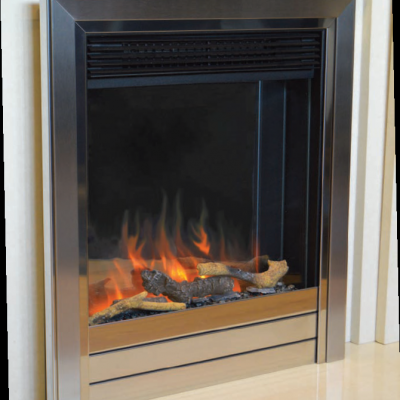 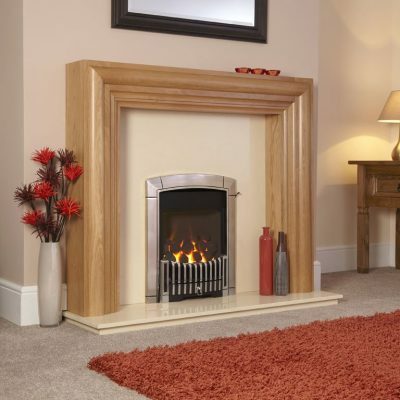 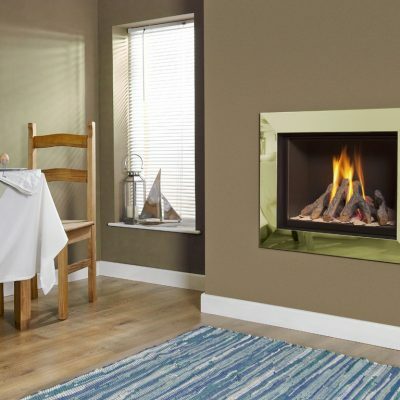 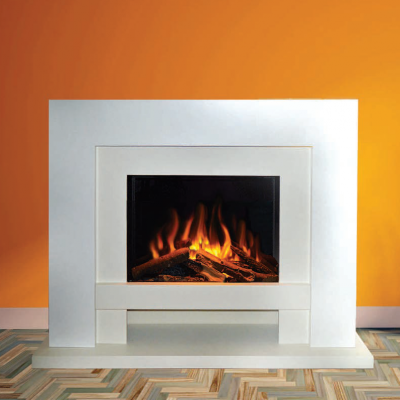 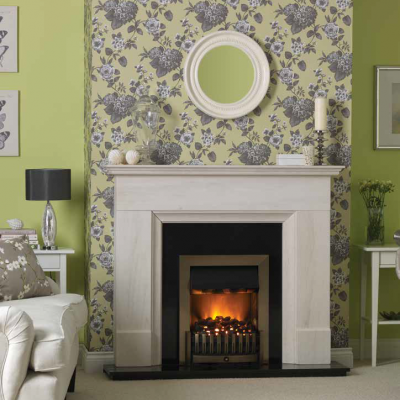 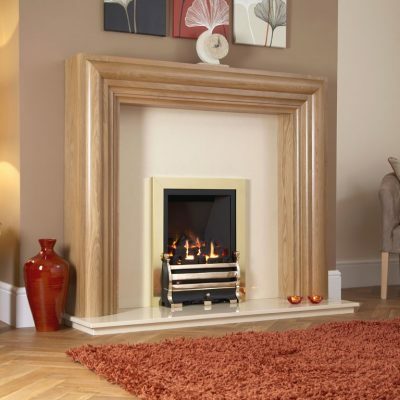 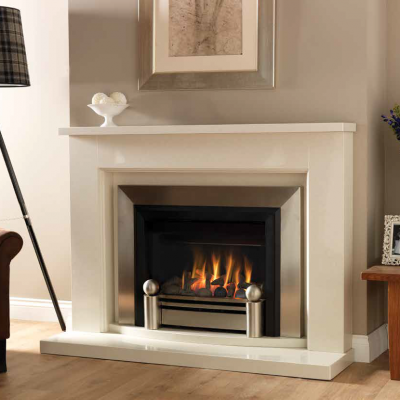 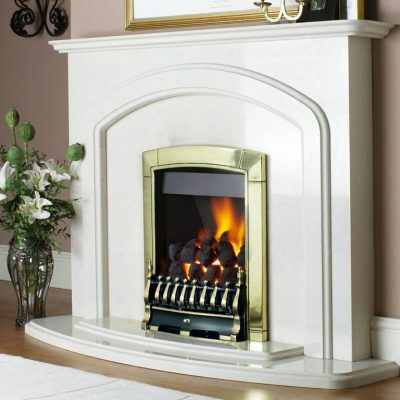 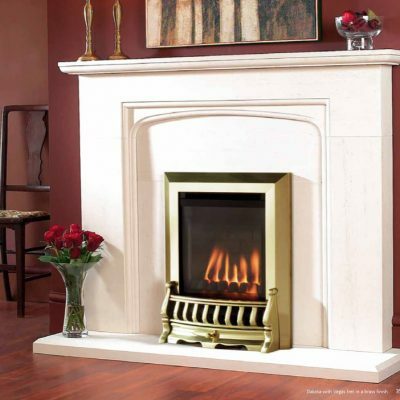 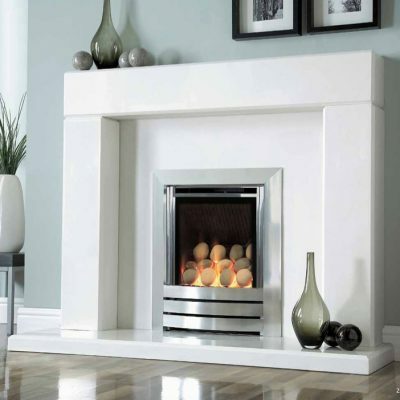 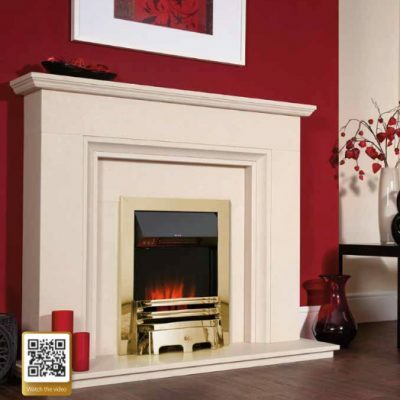 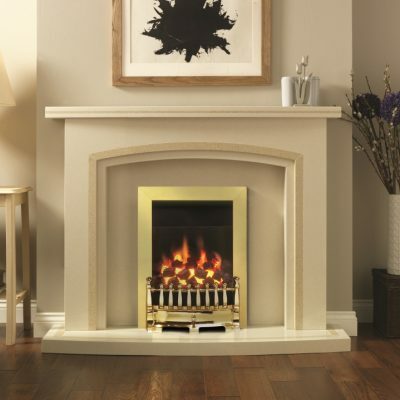 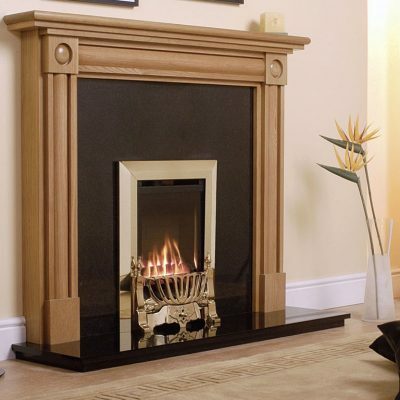 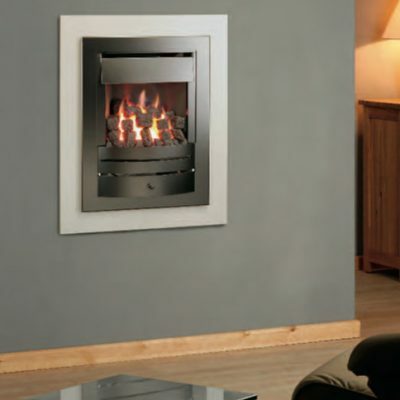 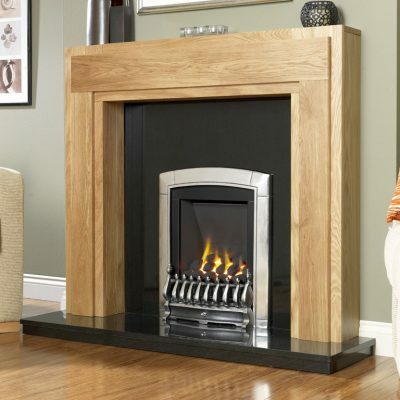 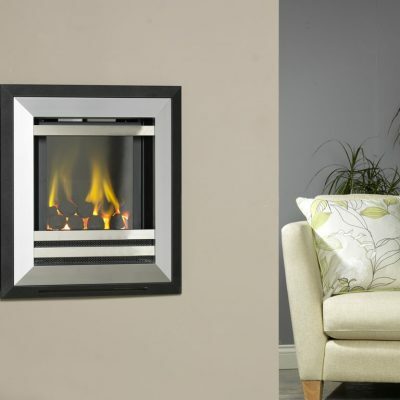 Our large stock of gas, electric and solid fuel fires include inset, free standing, hole in the wall and wall mounted models. 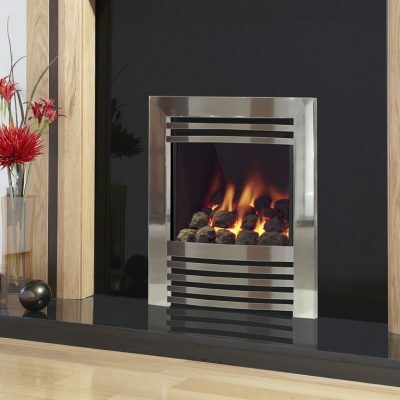 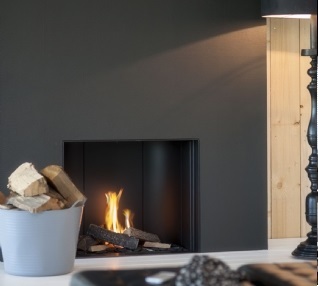 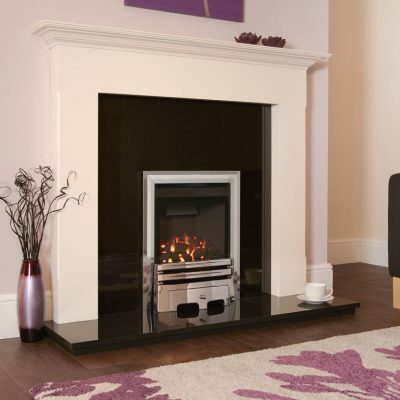 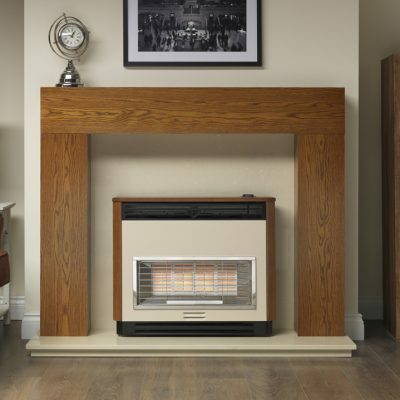 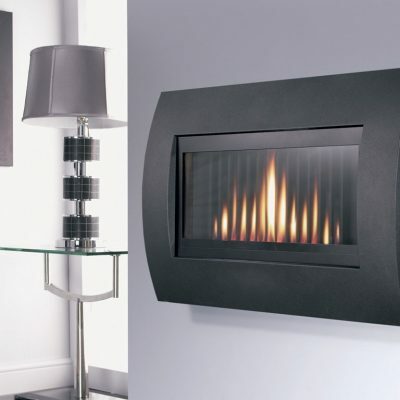 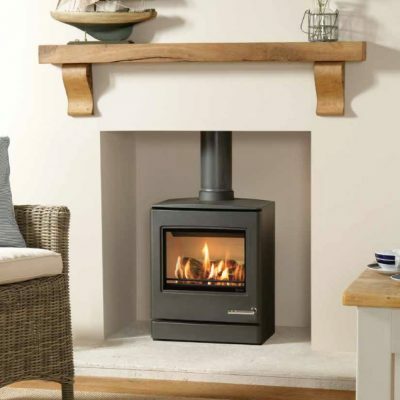 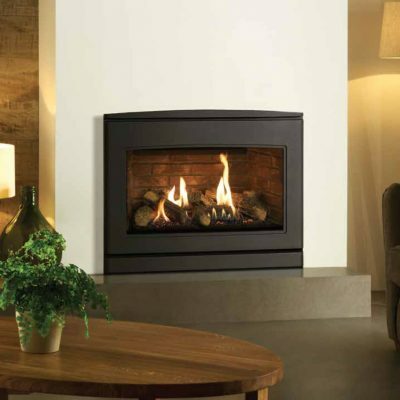 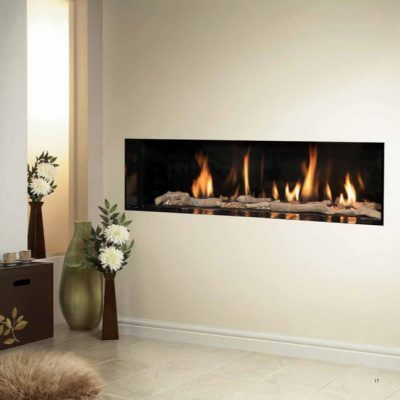 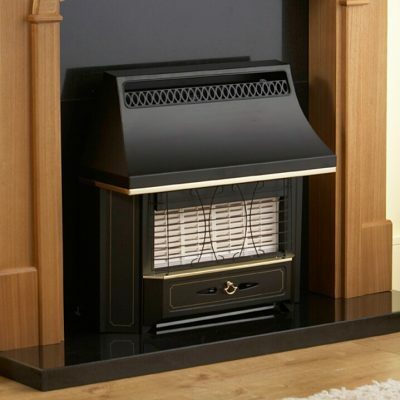 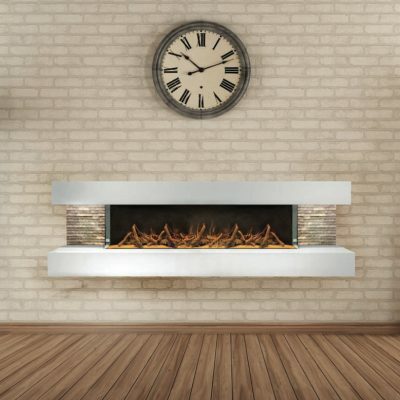 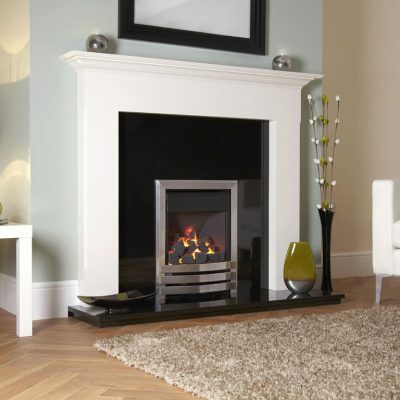 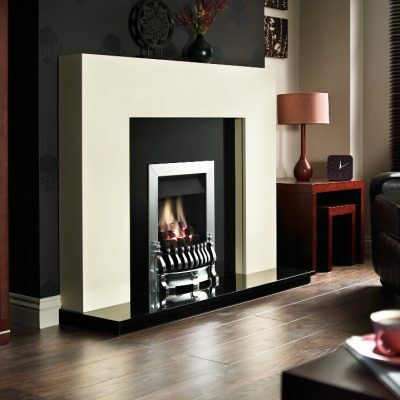 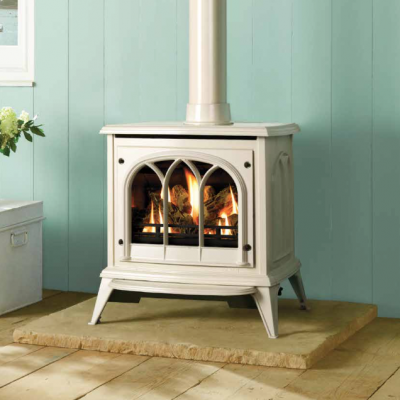 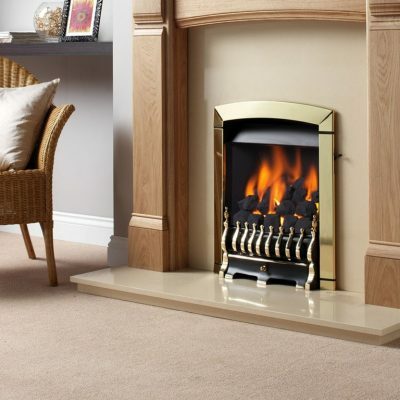 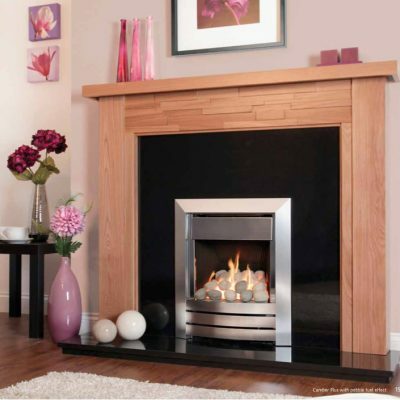 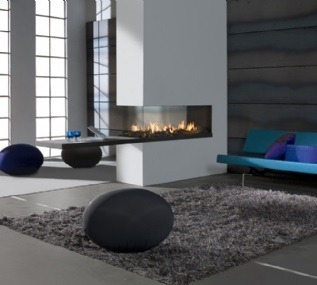 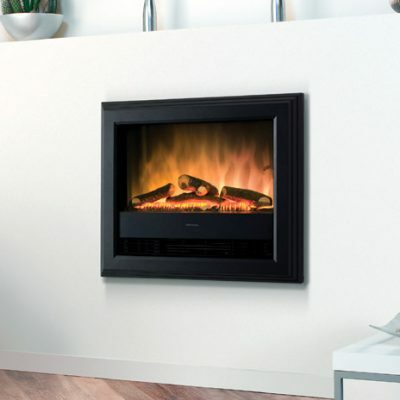 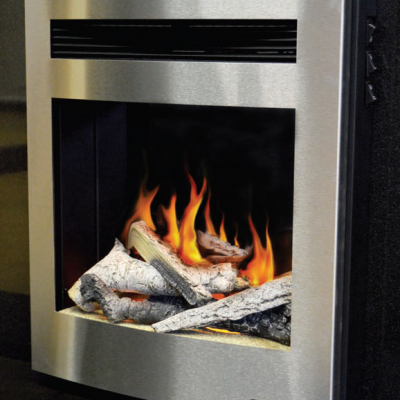 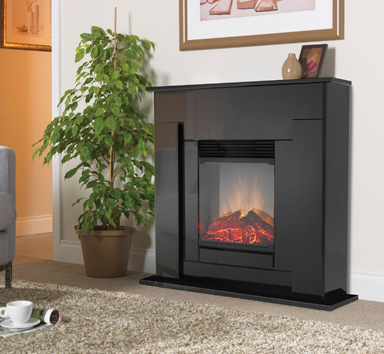 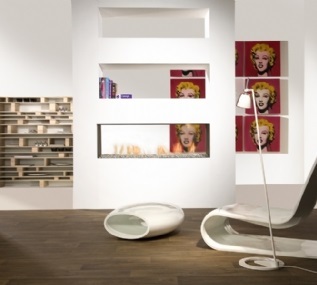 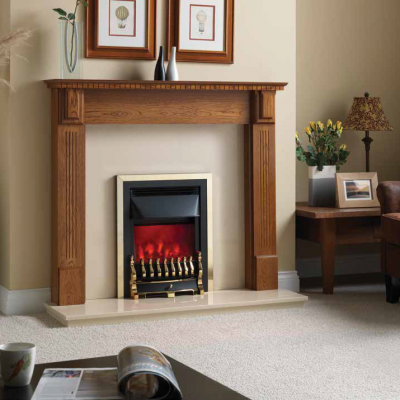 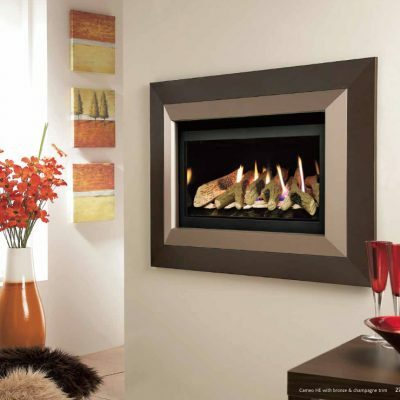 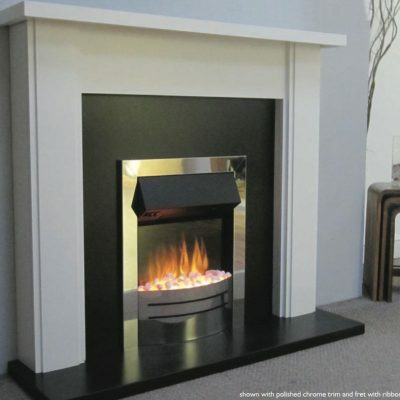 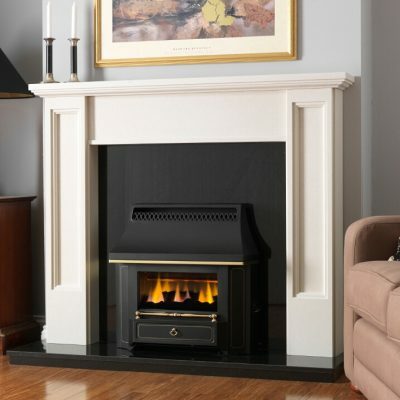 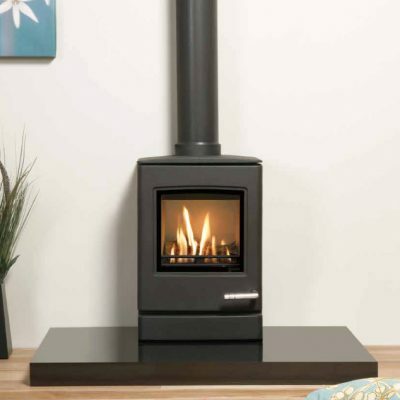 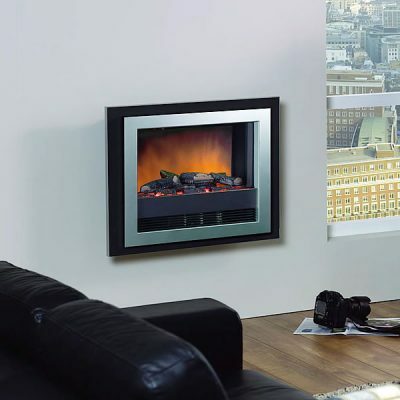 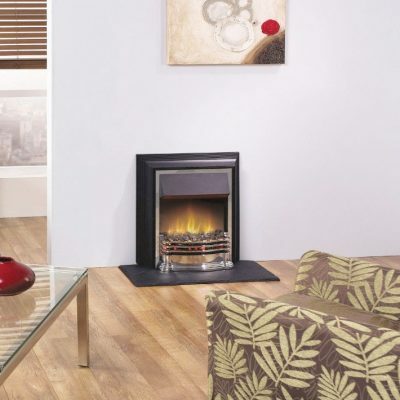 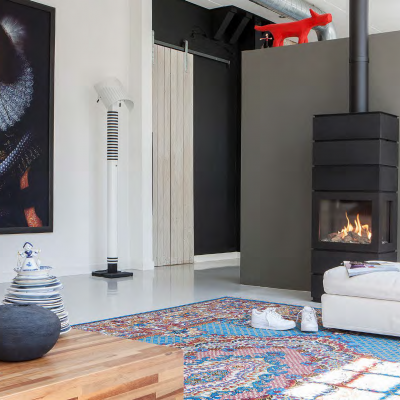 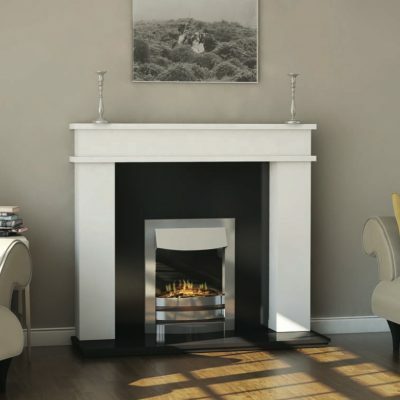 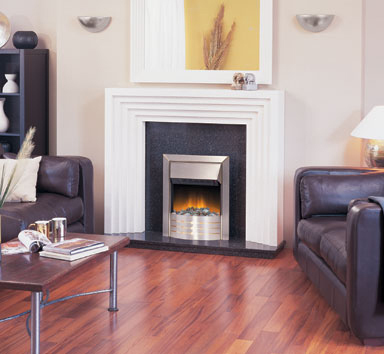 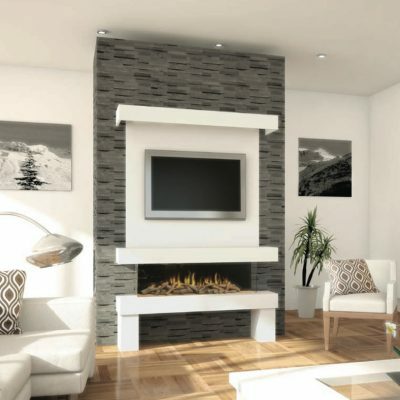 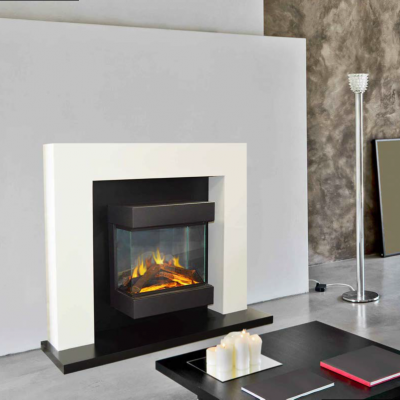 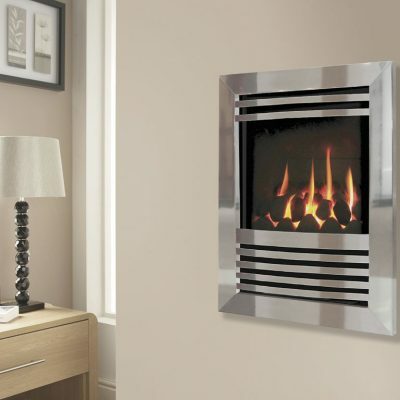 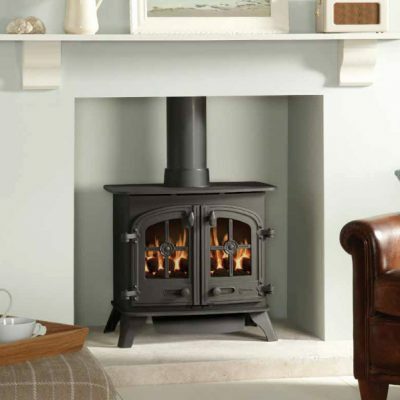 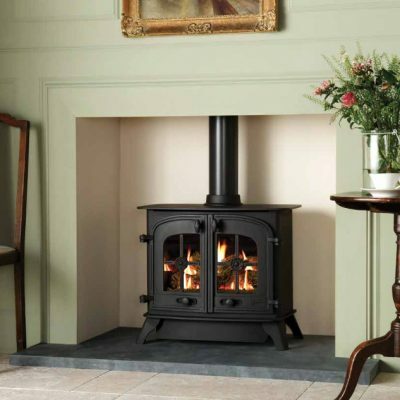 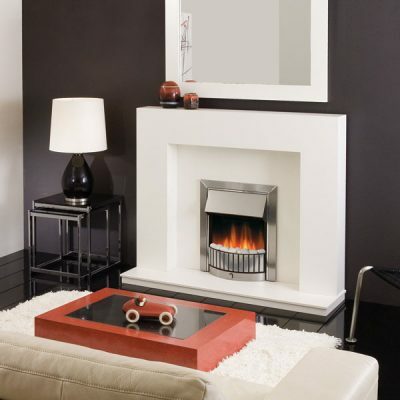 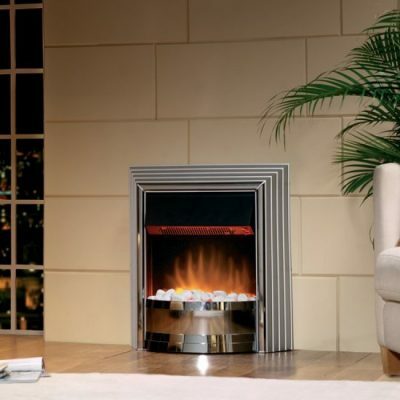 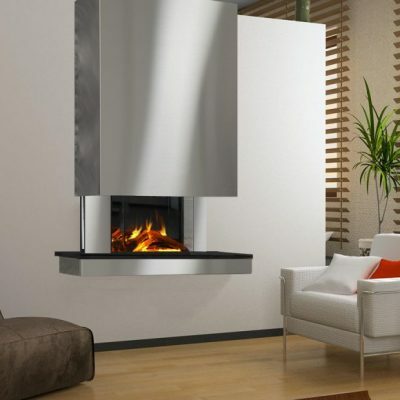 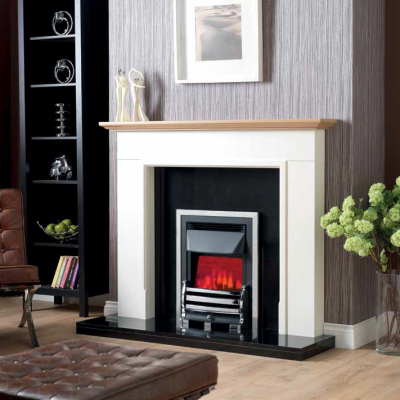 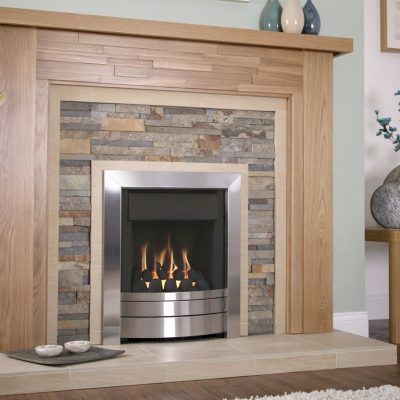 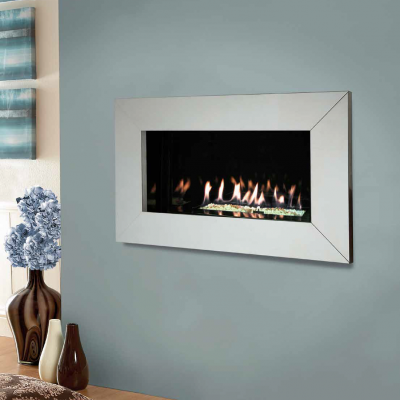 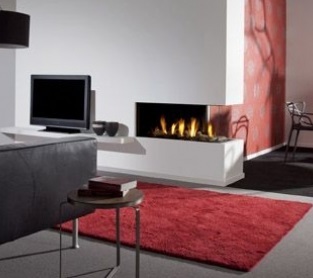 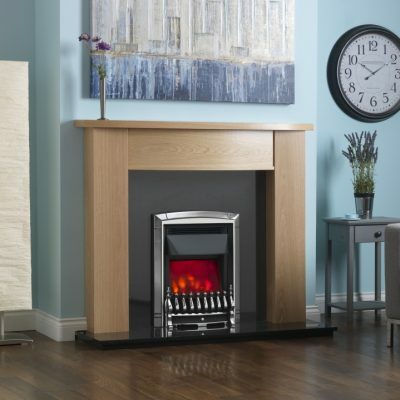 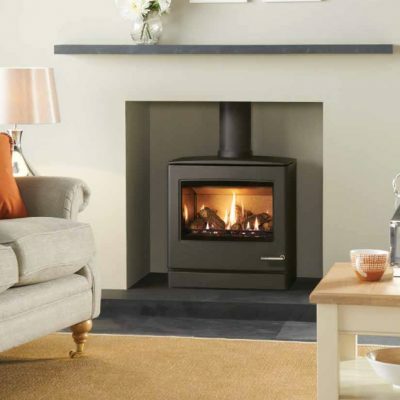 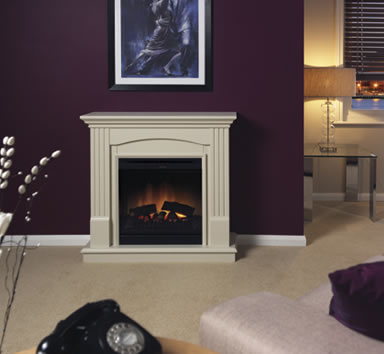 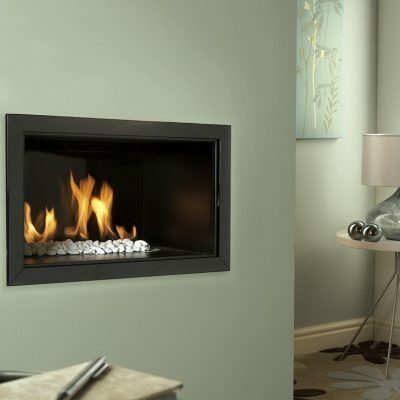 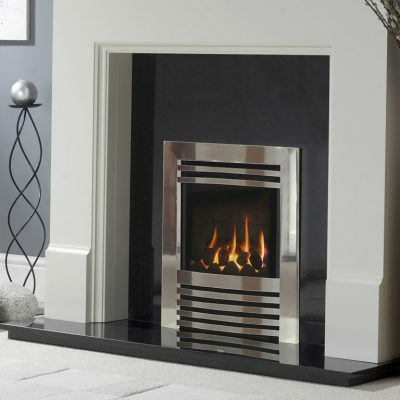 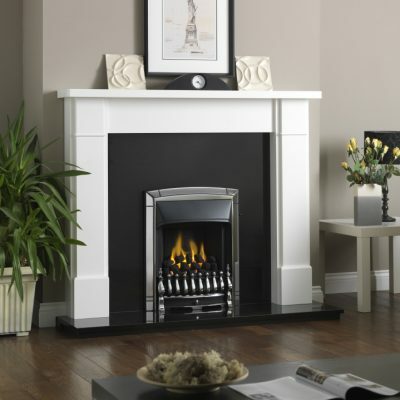 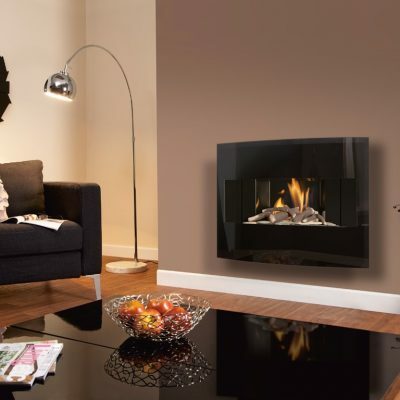 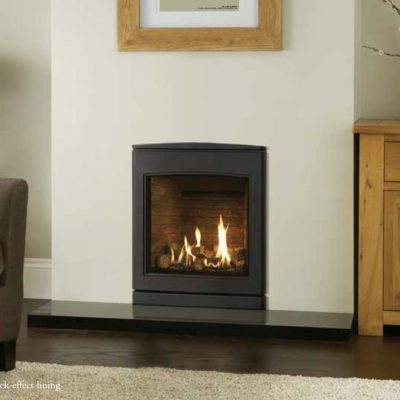 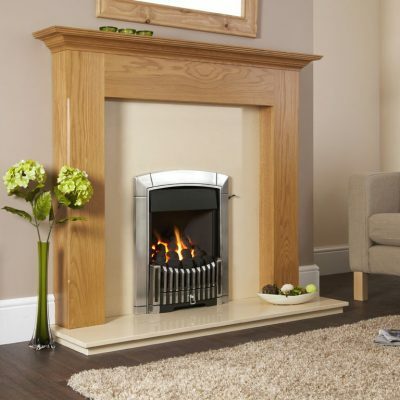 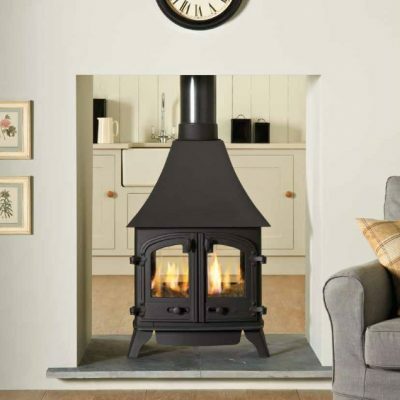 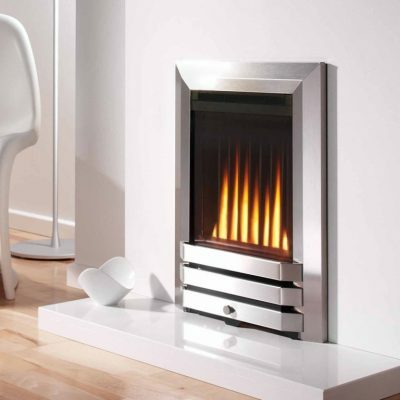 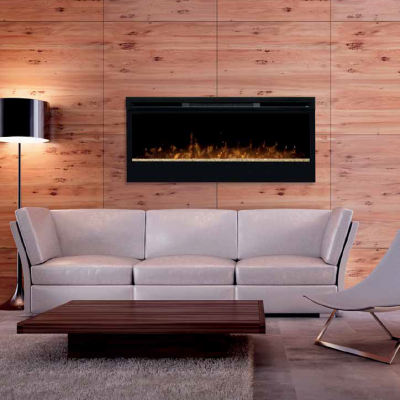 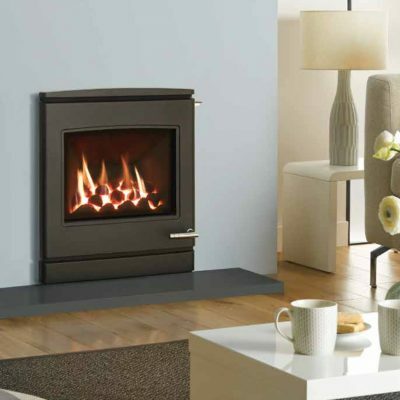 For rooms without a chimney or flue we offer a wide range of powerflue, balanced flue and flueless gas fires and a wide range of electric fires.